Hello Beauties! I hope you're all well and are having a lovely week. I'm sat on a train on my way back to Bournemouth at the moment for graduation, so I thought I'd use the time wisely to blog. Recently, my favourite online beauty retailer Escentual have been having a 1/3 off French Pharmacy products. They do this from time to time and I always use the offer to stock up on some of my favourites and try out some new products. 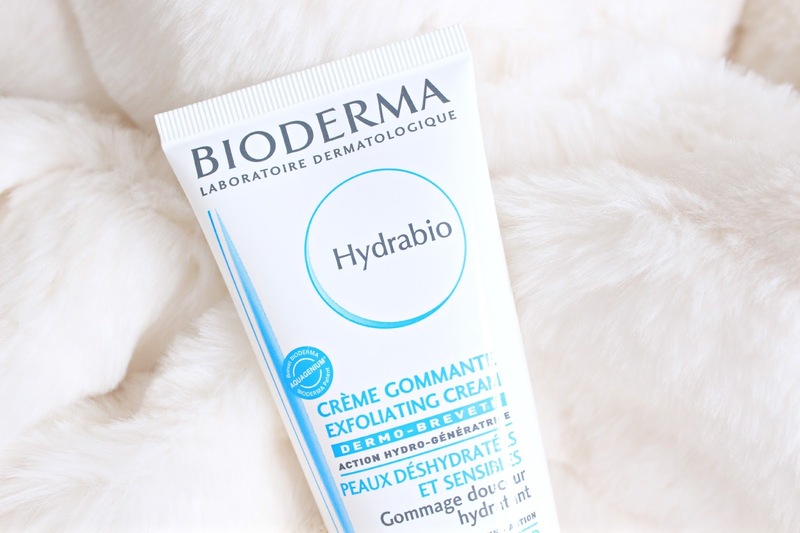 This time, I used the offer to stock up on some of my favourites from the Bioderma Hydrabio range and also test out a few new products from the range. The Hydrabio range is specifically targeted at dehydrated skin and works to help your skin retain water, elevating you of that dry, tight feeling which is so common for those of us with dehydrated skin. 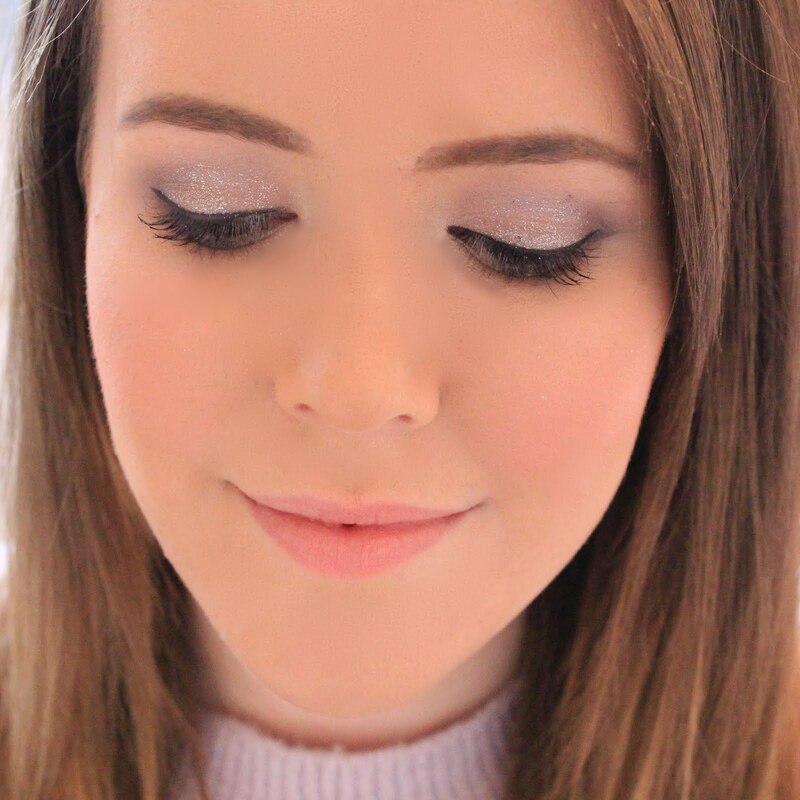 As my skin is oily and dehydrated, I need to use products which intensely moisturise, but without making my skin feel tacky or oily, and the Hydrabio range is perfect for that. 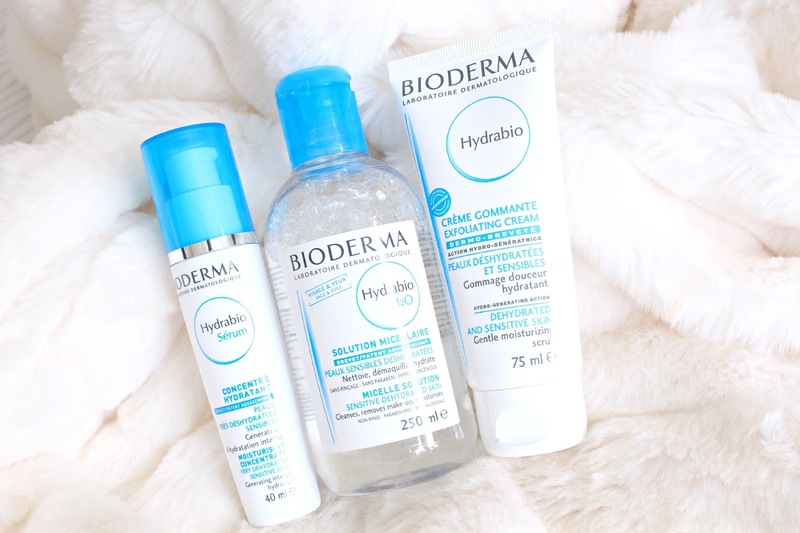 Firstly, I picked up one of my old favourites - the Bioderma Hydrabio Sérum Moisturising Concentrate. I won't say too much about this as I've done a full review before: here, but I love this for giving my skin that extra (and much needed) moisture boost. 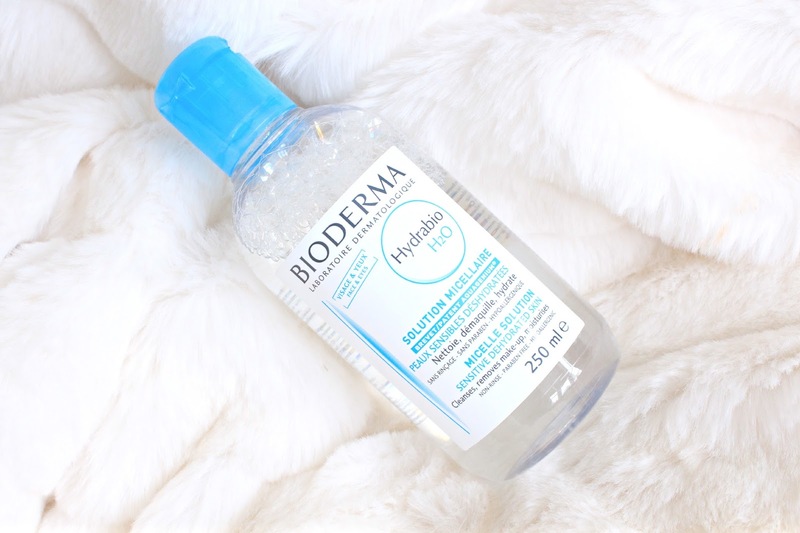 Next, I repurchased the Bioderma Hydrabio Micellar Water, the moisturising cousin of probably the most well known cleanser ever. I adore this cleanser for taking my makeup off and refreshing my skin after a long day, and find that when I use this it greatly improves the condition of my skin. I've tried countless micellar waters now and I have to say, Bioderma really is worth the hype. Nothing removes my makeup quite like it and I find that it also doesn't leave me with that horrible tacky feeling that a lot of cleansing waters do. Lastly, I decided to try the Hydrabio Exfoliating Cream. As my skin is acne prone and dehydrated, I need to use a good exfoliator which will clear out my pores without damaging my skin. As the rest of the Hydrabio range works so well with my skin, I decided to give this one a go and so far I'm loving it! It leaves my skin feeling fresh, soft and smooth without causing any irritation (my skin is quite sensitive). The cream feels quite rich and moisturising when you use it, but after washing it off you're not left with any residue - just clean feeling skin. I also found that this works excellently as an exfoliator, despite not being overly grainy, so I can definitely see this becoming a staple in my skincare routine. Overall, I am loving the whole range. In just two days my skin has completely cleared up, is looking less oily and feels so much more comfortable - my only regret is that I didn't buy more from the range whilst it was a 1/3 off! Oh well, there's always next time! I cannot get enough of the Bidoerma Micellar Waters they are amazing right now im using the Hydrabio one like above because my skin is soo dry! So glad you are loving these products! I always hear amazing things about Bioderma. Such a stellar brand! I haven't tried the Bioderma Miceller water but it has been raved like nobody's business. Great review! 2 days? that is fast! Gotta try some of this, glad they stock it on feelunique! I really love the packaging, it sells it to me!